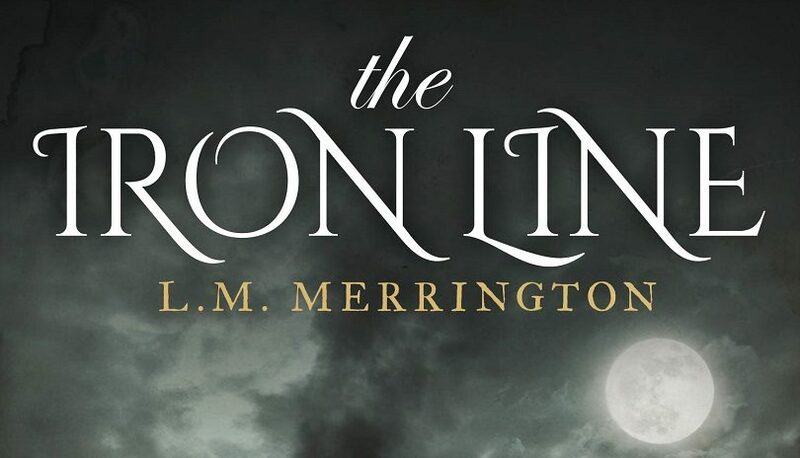 Canberra author Louise Merrington has written a new book The Iron Line which will be launched on 4 December. The Iron Line is a fictional story set near Goulburn in the 1880s. It’s a much-anticipated novel inspired by the Canberra region’s fascinating history. Louise Merrington was born in Melbourne, Australia. She holds a Bachelor of Arts in media and communications and Chinese, and a Ph.D. in international relations, and currently runs her own business, ‘Pure Arts Communications’. 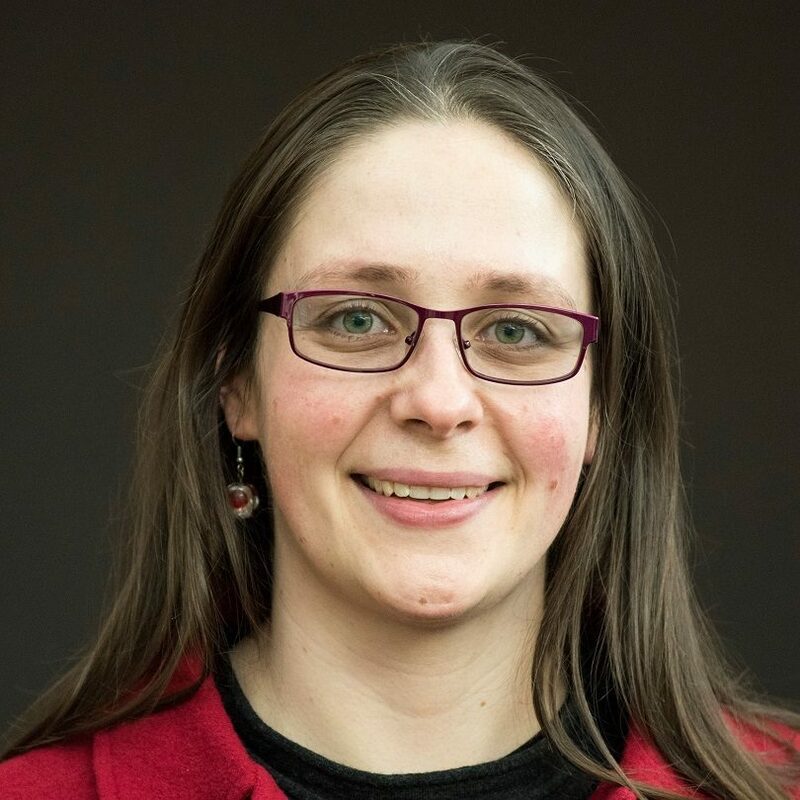 She is also the author of a non-fiction book, Communications for Volunteers: Low-Cost Strategies for Community Groups, released in early 2017. She lives in Canberra with her husband Tristan. Her first novel, Greythorne, was published in 2015. RiotACT was lucky enough to spend some time asking Louise about her new book and what it’s like to work as a published author in Canberra. RiotACT: Hi Louise, as a writer, what do you find most inspiring or interesting about Canberra from a writer’s perspective. L.M. Merrington: Canberra has a fantastic writing community. Because it’s relatively small, it’s easy for writers to get to know each other and to develop support networks. The ACT Writers’ Centre, in particular, is a great hub. Canberra also has a bunch of really exciting writers’ festivals. The Noted Festival, which celebrates diversity and inclusivity, really supports writers who may not always find a home at mainstream festivals, including indie publishers and authors. The Canberra Writers Festival really showcases Canberra’s position at Australia’s political centre and always has a huge range of interesting activities. And Conflux, the Canberra Speculative Fiction Convention, is a fantastic event for writers of speculative fiction (fantasy, sci-fi, and horror). I attended Conflux in September for the first time and, as well as being involved in some really interesting workshops, I got to know a whole bunch of other authors, not just from Canberra but interstate as well. In terms of inspiration, I find the Canberra region’s history fascinating. There are so many small towns and interesting places within a short drive of Canberra. For my new novel, The Iron Line, I decided to set it in a fictional country town somewhere near Goulburn. Because it centres on the railway in the 1880s – the main character, Jane, is a level crossing gatekeeper who encounters a ghost train, among other things – I went up to the Goulburn Rail Heritage Centre and was given a really informative tour by former railway workers and train restorers. TrainWorks at Picton is also a fantastic museum for rail buffs. Closer to home, I love places like Lanyon Homestead because they’re so well-preserved, and they give a fascinating insight into what life must have been like for nineteenth-century settlers in this region (pretty tough I think!). And we’re really lucky to have the National Library right here because there’s really no better place to research Australian history and culture. The other public institutions, such as the Museum of Australian Democracy, the National Museum, the National Gallery and the Portrait Gallery can also be great sources of inspiration in their own way. I went to Floriade NightFest this year and some of the quirky art there inspired a bunch of short stories for a collection that I’m planning. Enlighten and other public festivals are also great for that. RiotACT: How long have you been writing for? University Press 2014) and Australia and India: Bridging Different Worlds (ed. Brian Stoddart and Auriol Weigold, Readworthy Publications 2011). 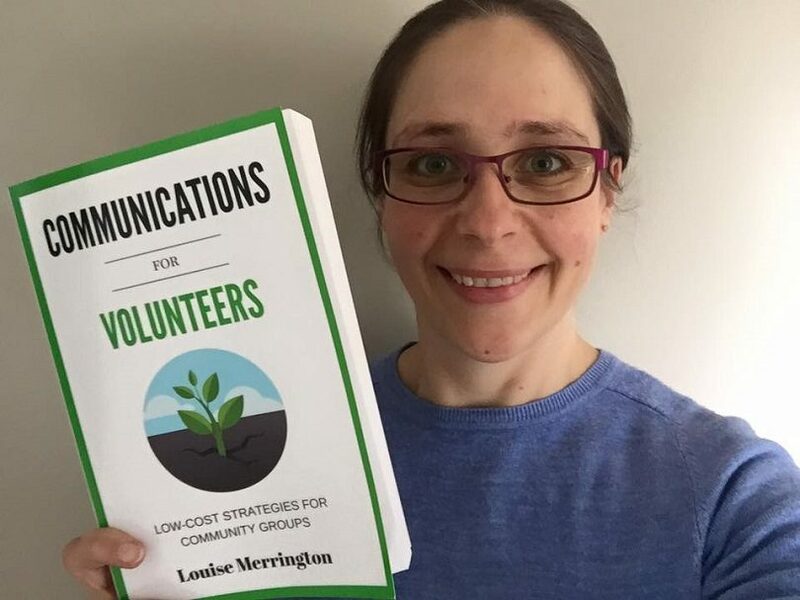 My first non-fiction book, ‘Communications for Volunteers: Low-Cost Strategies for Community Groups’, was published in 2017. RiotACT: What advice would you give aspiring writers in Canberra? L.M. Merrington: I think it’s really important to learn about the craft, which is where workshops at places like the ACT Writers’ Centre are really useful, but it’s also crucial to put it into practice. Writing is hard work, and it’s normal to go through periods where it’s a bit of a slog. One of the most important skills I’ve had to learn is developing the discipline to finish a project. Without that, you can have all the inspiration in the world but you still won’t get anywhere. Building a regular writing routine can really help with that, whether that’s doing a bit every day (even just 100 words is better than nothing) or every week, but making sure you do it regularly. Carve out your writing time and protect it from those who seek to encroach on it – which can mean telling friends and family to go away for a while. I’m lucky in that my husband is also quite creative so he understands when I tell him I need some writing time. The other crucial thing is learning to switch off your inner editor. You need to get the first draft down in full before you go back and change it, otherwise, you’ll probably end up with two or three superbly edited chapters…and no book. First drafts are always rubbish, so once you accept that and just continue to write it becomes much easier. Bad writing can be fixed by good editing and rewriting, but you can’t edit a blank page. Further to that, don’t sit around waiting for the muse to show up, because she can be pretty fickle. Even if you don’t feel like writing that day, just do it. I’ll usually con myself by saying something like ‘you only have to do 500 words’, and then by the time I’ve done 500 words I’ve hit my stride and I just keep on going. Developing a network of other writers is also useful, both face-to-face and on social media. Writing is often quite isolating, so it can be really comforting to know that other people are going through the same thing as you. I’m in a Facebook group with other authors from all over the world, and they’re incredibly supportive and helpful. Conventions and festivals are also a really good way to make face-to-face connections, and the beauty of Canberra is that because it’s quite small, you’ll start running into the same people at different events. RiotACT: Where in Canberra is your favourite place to read and/or write? L.M. Merrington: It really depends on which stage of the process I’m in. If I’m doing the first draft I like to be at my desk at home, preferably in silence with no distractions. Occasionally if I’m feeling blocked I’ll take a notebook and go and sit somewhere like a park or a cafe and write by hand. Somewhere like Commonwealth Park is great for this, and being down by the lake it’s also really good for people-watching. When I’m editing, I’ll usually do the first edit in hard copy, so I’ll take a printout either to somewhere outside (if it’s the summer months and sunny) or to somewhere like the National Library (if it’s cold and wet). I dislike noise when I’m trying to concentrate so the National Library is a great option for me, but it’s really just about finding a space that works for you. I think the main thing, though, is that the environment really shouldn’t matter that much. If you can only write when you’ve got the perfect setup then it’s going to be very hard. I’ve been in rehearsals for a theatre production recently and I wrote a short story by hand in a notebook during the scenes when I wasn’t required to be on stage. Although it’s easier to write under certain conditions (and what these are will differ from person to person), I think you need to be able to train yourself to just sit down and write wherever you are, especially if you have a busy life, as most of us do these days. RiotACT: Are you working on another novel? L.M. 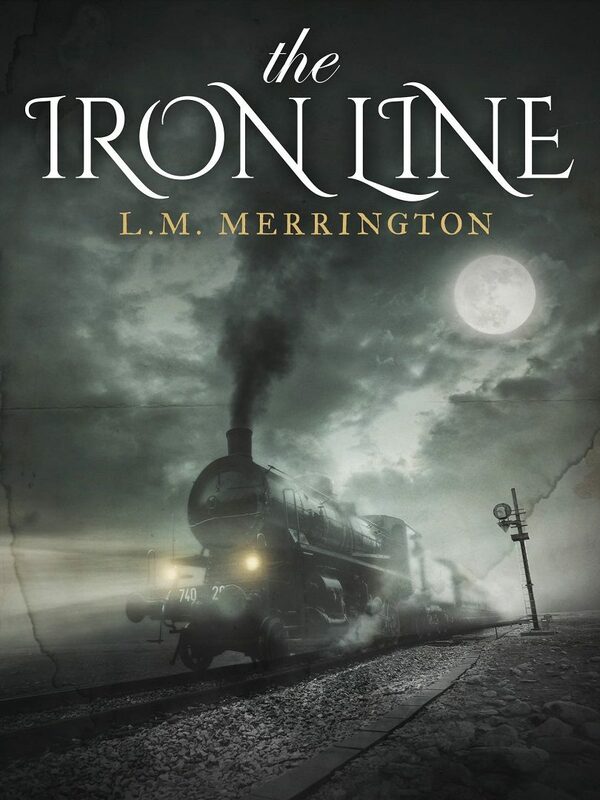 Merrington: At the moment I’ve got a steampunk trilogy in the planning stages – I love steampunk because it’s the perfect combination of Victorian history and fantasy – and I’m also tossing around ideas for a collection of dark fairytale-style short stories. You can Follow L.M. Merrington on Twitter, Facebook, Instagram and her website. Also of great interest to anyone working in communications or community groups or the media in Canberra is her book Communications for Volunteers! For aspiring writers, she is also offering one-on-one writing coaching (in addition to her usual author talks and group writing workshops). If you’ve got a book in you that you’re having trouble getting out, have a look at this page or contact her for more information. If you’re an aspiring Canberra writer, or have recently published a book and would like to share the details with RiotACT, please add a comment below or get in touch with the writer of this article Elias Hallaj.